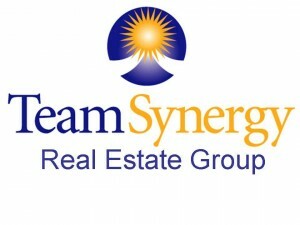 On behalf of Team Synergy, welcome to our web site. Our team consists of Tami Hill and Don Lyme. We commit to provide outstanding service with a high degree of professionalism. Moving is a complex undertaking. Hiring us, both real estate professionals, will help save you time and money. Together, we will determine your needs and wants and find or sell your home. We possess a wide range of real estate experience and guarantee to find or sell your home in a timely and professional manner. We will make sure that you get the most out of your next real estate transaction by taking advantage of cutting edge technology, products and services. Please contact us with any of your real estate needs and questions, as we are here to serve you, the client! We look forward to hearing from you soon!